While the media often highlights many of the negative aspects of tweens, teens and technology, thankfully, many individuals and companies have positive influences. This month we will take a look at three tween and teen girl friendly websites. These three websites offer an array of information that will help girls set positive patterns for health and wellness: girlshealth.gov, girlslife.com, and newmoon.org. The Office on Women’s Health maintains girlshealth.gov and carries the slogan, “Be healthy. Be happy. Be you. Beautiful.” The site aims to promote healthy and positive behaviors for girls. 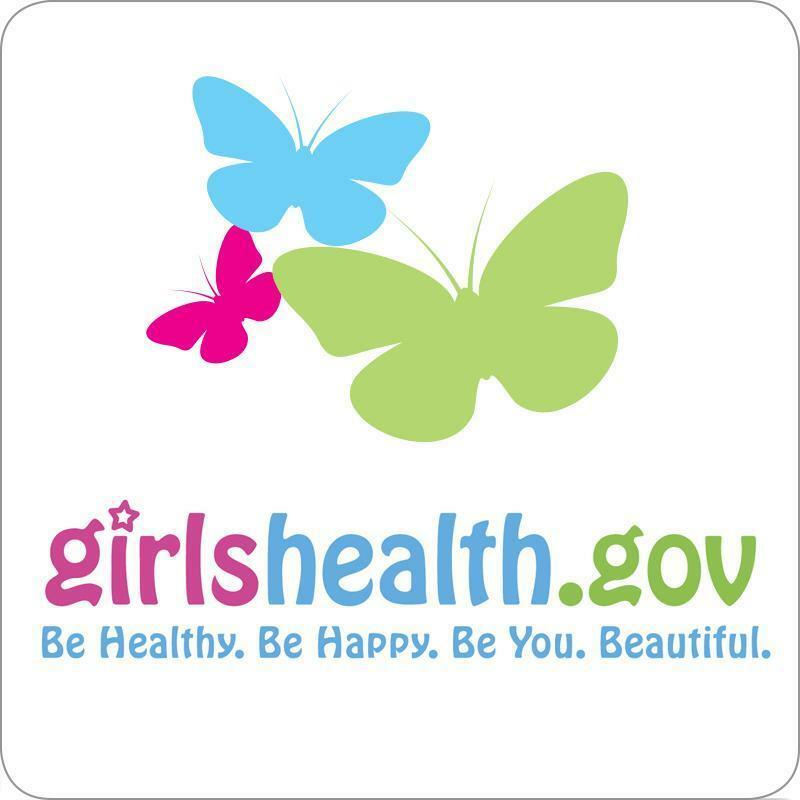 Girlshealth.gov covers a range of topics to include: body image, bullying, and in what way the environment plays a role in how the body works and grows. If one goes to girlshealth.gov and looks under the Mission Statement, girls can also get free health information. 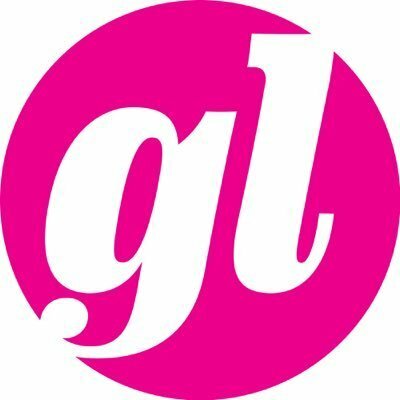 Girlslife.com (GL) covers an array of topics that would peak any tween or teen girls interest such as hairstyles, homework, and how to relate to boys. The website also has fun stuff such as creative party endeavors and fitness tips like what to eat for a healthy Halloween. GL wants girls to participate in their endeavor and they look for inspirational stories about real girls. If you think your tween or teen could be featured or has a fabulous friend then be sure to send girlslife.com 500 words or less at getfeatured@girlslife.com. New Moon Girls have created an online magazine by and for girls called New Moon: The Magazine for Girls and Their Dreams which can be found at newmoon.org. This site not only inspires and motivates girls but their parents and allies too. Nancy Gruver, a mom, began her idea for this website as her twin girls approached the turbulent tween and teen years and she found little resources available. The site has several different sections to include an online community for tween and teen girls as well as a section for adults to get practical information on how to raise girls. With all of the negativity about tweens, teens and technology, parents and allies should be encouraged. These three websites, girlshealth.gov, girlslife.com, and newmoon.org can be a great place to start with some positivity. In my research with teens and tweens, I found that many girls this age do use technology responsibly with parental oversight. While one does not need to become a helicopter parent, parents can lead and guide their tweens and teens to higher technological ways!